An Interview with Robbie Honey, "The Accidental Botanist"
Robbie Honey’s lifelong fascination with flowers and their scents has led him down numerous paths, from farming sunflowers to designing arrangements for Dior, Vivienne Westwood and Valentino. 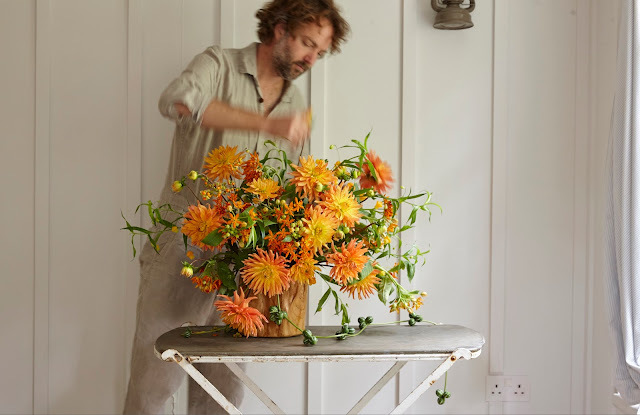 We sat down with the inspiring ‘floral artist’ to learn more about the art of capturing nature’s beauty in light of the launch of his new book, The Accidental Botanist. You grew up in Zimbabwe. 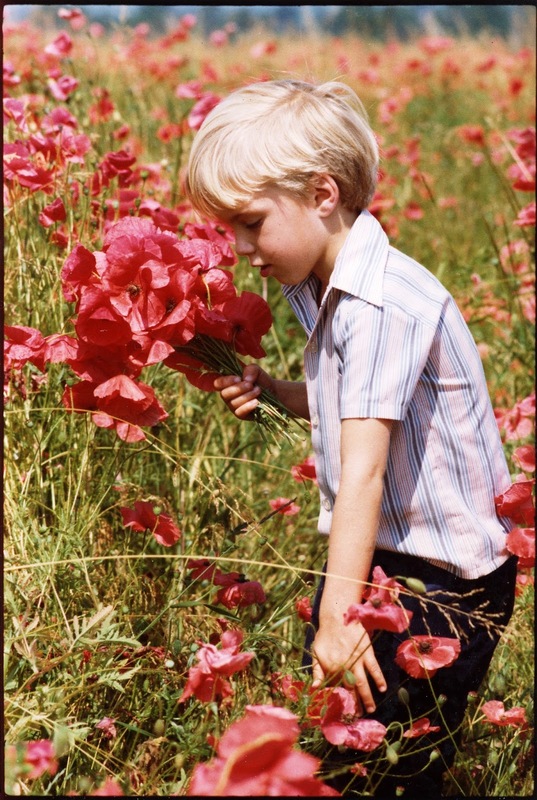 How did that influence your relationship with nature? One of the many joys of an African childhood was that I was able to spend the majority of my waking hours (when not at school) barefoot, outdoors, and this lead to my affinity for flora and fauna. Your expertise lies in 3 different disciplines: botany, floristry and the visual arts. What sparked your interest in these areas, and how do they relate to one another? 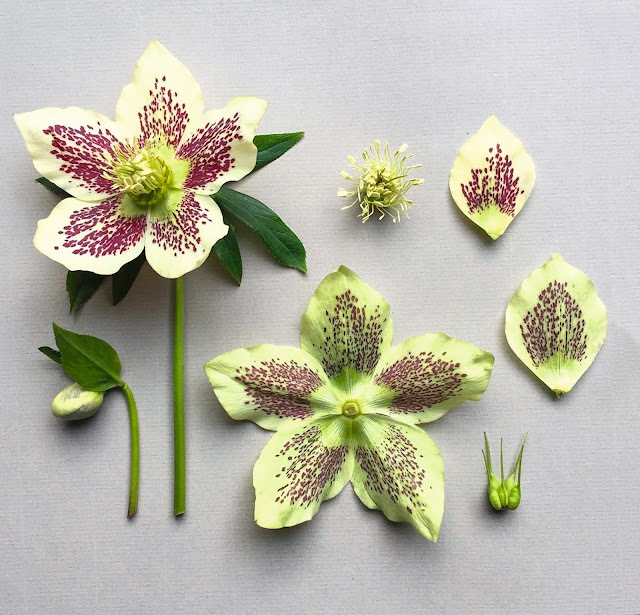 With a great love of plants and design, I studied Horticulture, Interior Design and Photography, and trained as a florist in London. Being both visual and botanical, with an affinity for texture and colour, these were natural routes for me, and they complement each other well. "Capturing believable reconstructions of the natural world". What was the inspiration behind your range of scented candles, The White Flower Collection? I have an acute sense of smell and an interest in the scents of the natural world. I turned to four of my favourite white flowers as inspiration for the collection: Lily of the valley, Jasmine, Casablanca Lily, and Tuberose. Capturing believable reconstructions of the natural world is always my goal when working in fragrance. The candles are made in Paris. Which of the candles is your favourite? I love all of them! The clarity of the Lily of the valley is a gentle way to start the day and the Tuberose, a nocturnal flower, is seductive and heady - perfect after the sun sets. The one I burn the most often, though, is the Jasmine. If you were creating a skincare product, which natural ingredients would you use? Unsurprisingly, Jasmine Absolute. Apart from its heavenly scent and calmative properties, Jasmine oil is also an anti-inflammatory and good for treating dry skin conditions. What can each of us do to protect the natural world? Composting biodegradable waste is an excellent way to reduce the amount of waste produced, which means less solid rubbish going into landfill. It's also fantastic for enriching soil in gardens. Helleborus orientalis photographed by Robbie Honey. 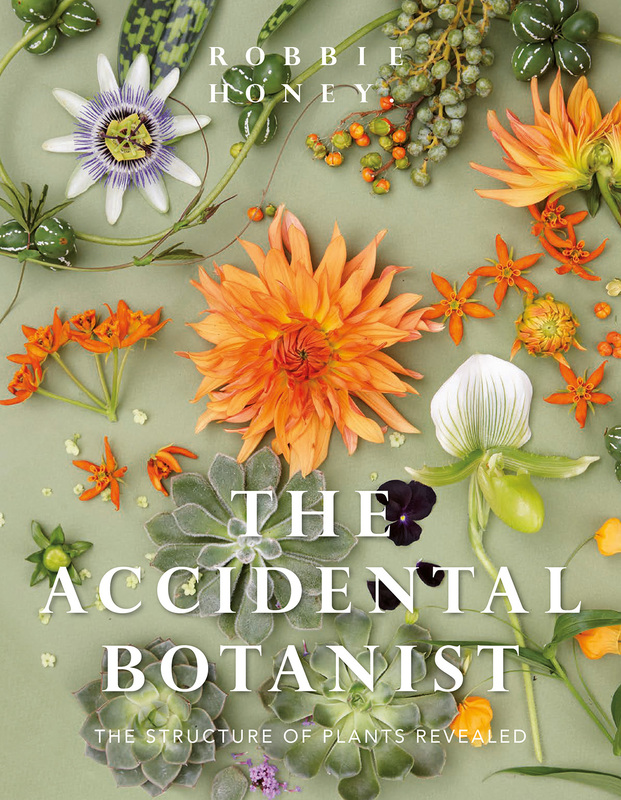 We’re absolutely loving your book, The Accidental Botanist - tell us more about it! I am not a studied Botanist, and have mostly learned on the ground, hence the name of the book! I have spent the last ten years seeking out, studying and photographing flowers and plants all over the world. My method is to deconstruct specimens, laying them out in a botanical study, and shoot them in natural light on my iPhone. My photographic portraits are my modern take on traditional botanical studies. My book contains over 90 of these botanical deconstructions, which are organised into chapters by colour: red, orange, yellow, blue, purple, pink, then white. These are annotated with both Latin and common names, as well as the plant’s classification, origin, use, and nomenclature. Each study is accompanied by a short narrative of where I collected the plant or memories I associate with it. The Accidental Botanist: The Structure of Plants Revealed is available now! All images are copyright Robbie Honey and Katrina Lawson Johnston. The Accidental Botanist – The Structure of Plants Revealed by Robbie Honey is published by Clearview Books, London. ISBN: 978-1908337-443.